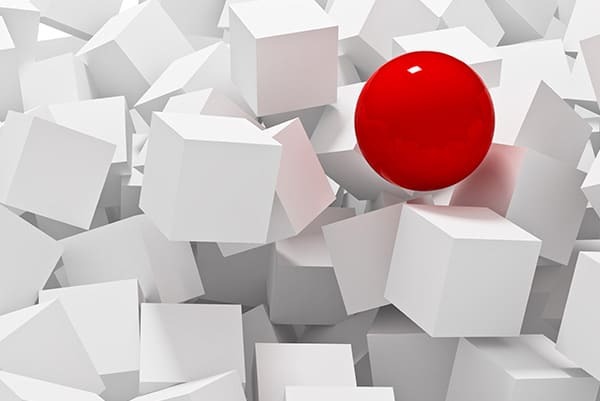 Building digital capabilities is all about helping your organization develop the tools, skillsets, and confidence you need to adapt and thrive in the constantly evolving digital world. "Working with Kim has been a complete joy. Her professionalism, expertise, and humour make her a fantastic communicator, facilitator, and colleague. Kim recently facilitated a full day workshop for Digital Nova Scotia in East Hants and left participants feeling energized and confident when it comes to digital marketing. I would highly recommend working with her if given the opportunity." "Kim’s presentation style really works to engage participants and encourage critical thinking. She has a unique way of connecting with her audiences and makes learning fun." "Kim Scaravelli is a highly motivated and skilled content developer with in-depth knowledge of E-learning. The knowledge, professionalism and creativity of Trust Communications has served us well in the efforts to educate members about how to use online training as a compliance management system." Your business is unique. There is no one exactly like you. We work with you to design and implement a customized program that builds on your existing strengths, overcomes your challenges, and nurtures the digital competencies needed to drive business success. No matter what strategic approach an organization takes to building digital capabilities, there is always a need to invest in training and skill development. Download our Digital Training Catalogue for complete listing of workshops, seminars and customized instruction. and your team’s experience level. specific workshops, one-to-one instruction, and more. Ongoing support and follow up – Customized training includes a dedicated consultant who will design the best program, implement the training, and follow up with participants to ensure that positive outcomes are being achieved. 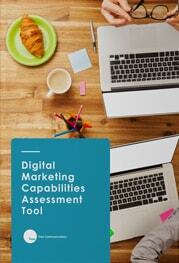 Get Your Digital Marketing Capabilities Assessment Now! Digital moves fast. To succeed, your brand must have the skillsets, tools, processes, and attitudes to be agile and adaptable. 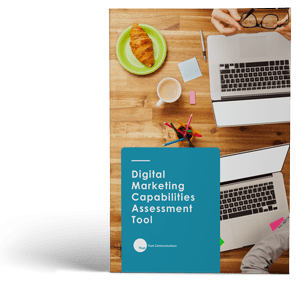 The Digital Marketing Capabilities Assessment helps you gain valuable insights into your brand’s existing strengths and challenges by answering a series of questions. Knowing where you are NOW will help you build an effective plan to get to where you want to be.